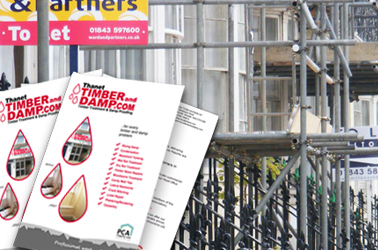 We are an established local business providing solutions to any Timber Treatment and Damp Proofing problem. As part of our thorough, professional service, we offer comprehensive Survey Reports, which are completed by a fully-qualified Surveyor. When part of the buying process lenders may ask for a timber and damp report on the property to establish any potential defects which may include rising/penetrative dampness, dry/wet rot or wood beetle timber infestation. 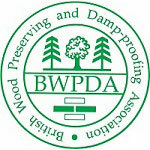 Thanet Timber and Damp Ltd are full members of the Property Care Association (PCA) which include the BWPDA. Lenders will invariably only accept reports from such qualified companies because it is important that submitted reports are accurate and can be relied upon. Why is the Survey Report so important? The Property Care Association (PCA) was set up to assure homebuyers and owners that any company employed has the necessary skills to carry out any timber, damp and flooding remedial work. Every contractor, consultant or independent surveyor registered with PCA has their credentials and skills checked, and undergoes further training to ensure that the service they deliver, as well as the products they use, are of the highest standard. 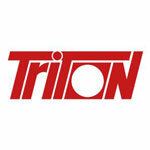 The survey reports exceed the minimum standards required. Having a survey done by Thanet Timber and Damp Ltd will give you peace of mind to ensure that any timber or damp-related remedial work is identified before you complete your purchase, or make any substantial investment. Our qualified C.S.R.T surveyor will use his experience to survey the exterior of the property noting any building defects that may contribute to damp ingress within the property that may lead to the formation of dry/wet rot or woodboring beetle infestation. 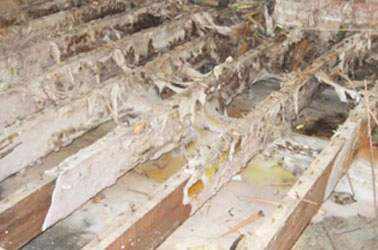 The interior of the property is surveyed usually commencing with the roof void to establish that these are free from rot or woodboring beetle infestation. 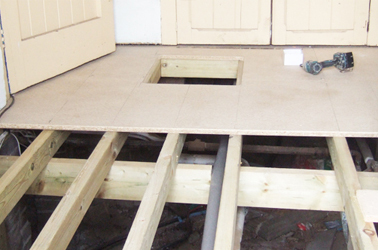 Inspection of external walls for penetrative dampness and if possible lift loose floorboards to inspect sub floor timbers although that is not always possible due to fitted carpets and fixed flooring. Inspection of external walls obtaining sample damp meter readings, note any deflection of floor areas (timber suspended) again loose floorboard lifted if possible to inspect sub floor timbers ( at surveyor discretion). Conditions where floor timbers may be at risk maybe noted. 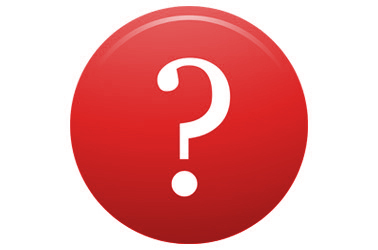 This is not intended to be an exhaustive listing of surveys items; there may well be other observations included but is intended to give a 'flavour' of what might be expected to be included in a typical timber and damp survey report. We regularly submit timber and damp surveys report to lenders and you can be assured that our surveys are comprehensive and presented in a well-structured and easy to read and understand format and most importantly are accepted by the lenders. 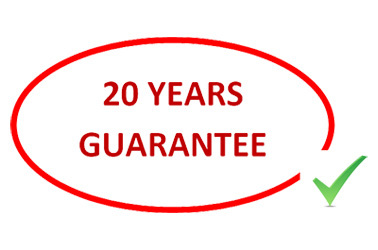 We charge a fee of £80 (Including VAT). This is fully refundable from invoice for any works carried out by Thanet Timber and Damp. Other companies charge a lot more than this, but our smaller charge JUST covers the costs of our Qualified Surveyor visiting you, transport, admin and printing costs. 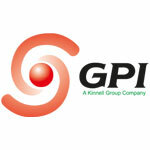 We believe that providing the BEST POSSIBLE SERVICE at the BEST PRICE begins the moment you contact us. When can we expect to receive the survey report? Usually within 3 working days following survey your timber and damp report will be sent to you via email or post. 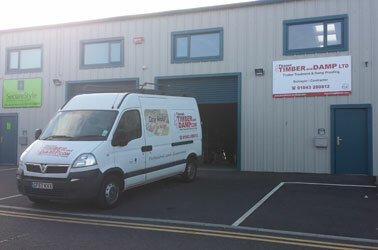 Contact Thanet Timber and Damp Ltd either via email or by phone 01843 280812. We will confirm the enquiry and arrange date/time to undertake the survey. Following completion of survey we will produce a report (for pre-purchase)which can be emailed or sent by post as required. The certificate is a confirmation that your Timber and Damp survey or assessment has been carried out be a qualified C.S.R.T remedial works surveyor. As such you can be assured that the findings are properly assesses and that if the instruction is for a Timber and Damp report, it will be accepted by the lender. The certificate can be issued on your request. Click here to view a copy of the Surveyor Competence Certificate. Faversham, Whitstable, Herne Bay, Birchington, Margate, Broadstairs, Ramsgate, Minster, Sandwich, Canterbury, Bridge, Barham, Wingham, Chartham, Hawkinge, Deal, Walmer, Dover and Folkestone.